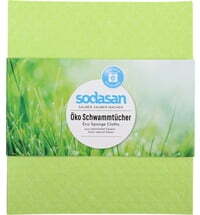 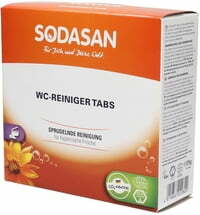 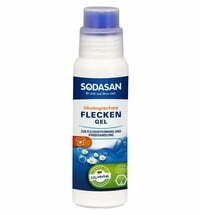 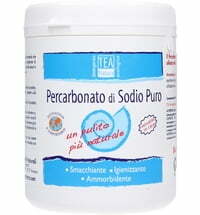 SODASAN Bleaching Agent & Stain Remover removes bleachable stains such as red wine, fruit, grass, coffee, tea, etc. 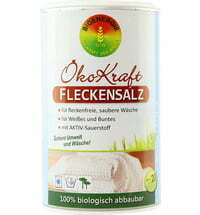 from white and coloured fabrics such as wool, linen, hemp and blended fabric. 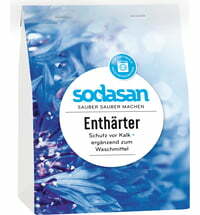 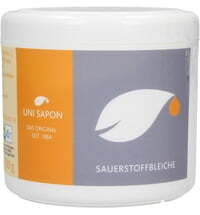 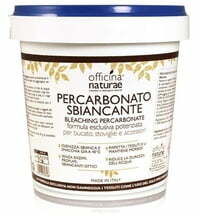 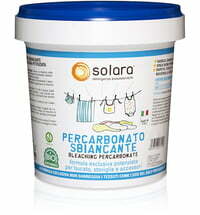 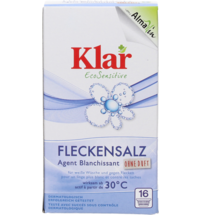 Sodasan Bleaching Agent & Stain Remover should be used at temperatures of at least 40 degrees. 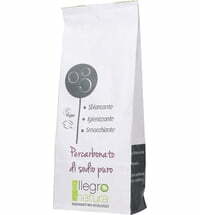 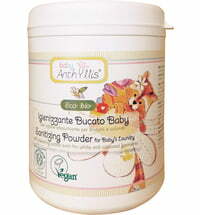 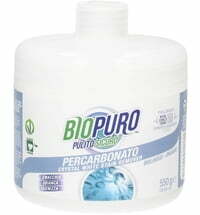 The effectiveness of the product increases at higher temperatures. 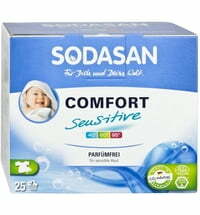 35 g = place 1.5 tbsp per load in the detergent compartment for the main wash.
You can avoid the greying of fabrics through regularly using SODASAN Bleaching Agent & Stain Remover. 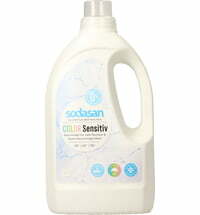 SODASAN Bleaching Agent & Stain Remover can also be used in the dishwasher to remove bleachable stains such as tea or lipstick. 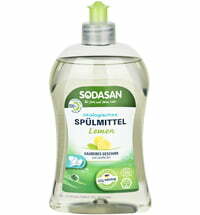 Add 15 g=1 tbsp to your dishwasher detergent. 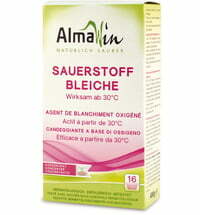 Please check the colourfastness of your fabrics before use. 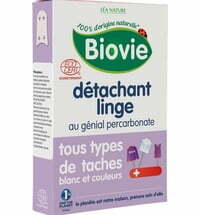 Not suitable for very delicate fibres such as wool and silk. 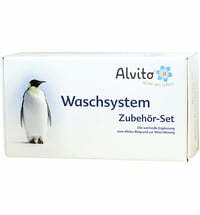 Please use our refill pouches for the 500 g dose.